From time to time, I find I get a bit carried away taking photos of something. Some products just photograph so well I just have keep snapping away. 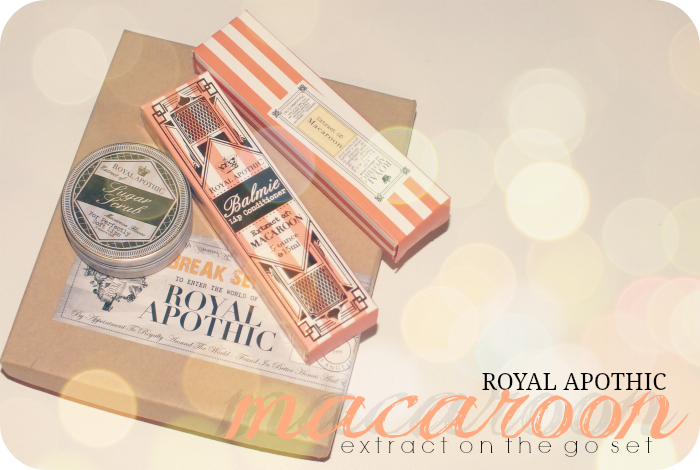 The Royal Apothic Extract on the go Set in Macaroon was one of those products. The packaging is just so perfect! 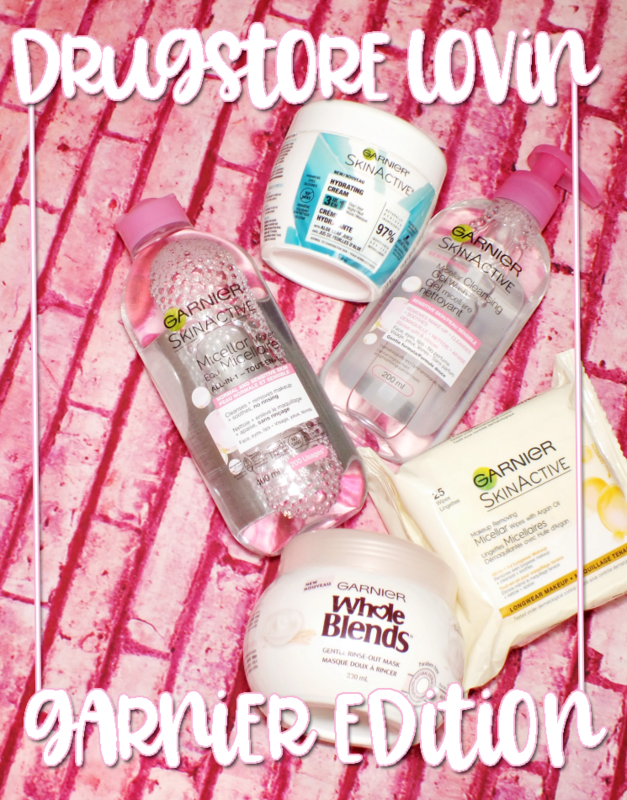 Of course, the contents are pretty good too... Read on! 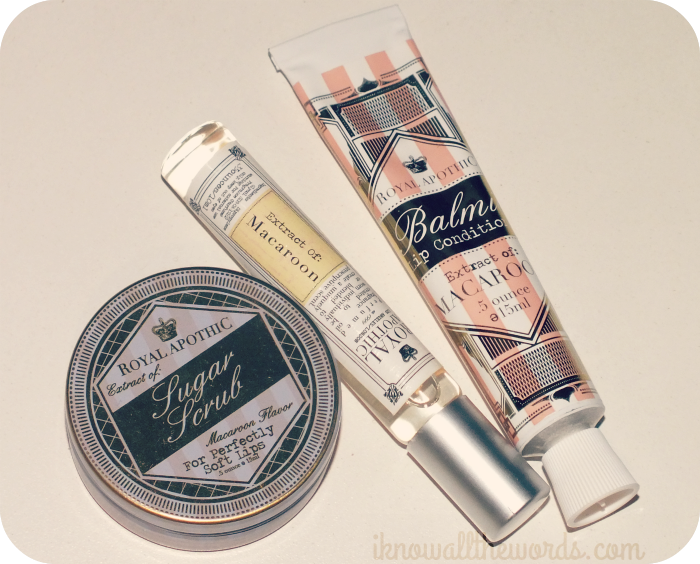 The Royal Apothic Sugar Scrub is housed in a small tin- it's just a bit larger than your average lip balm- and actually looks and feels quite a lot like a lip balm but includes sugar to gently exfoliate lips. You simply rub it on and wipe it off. 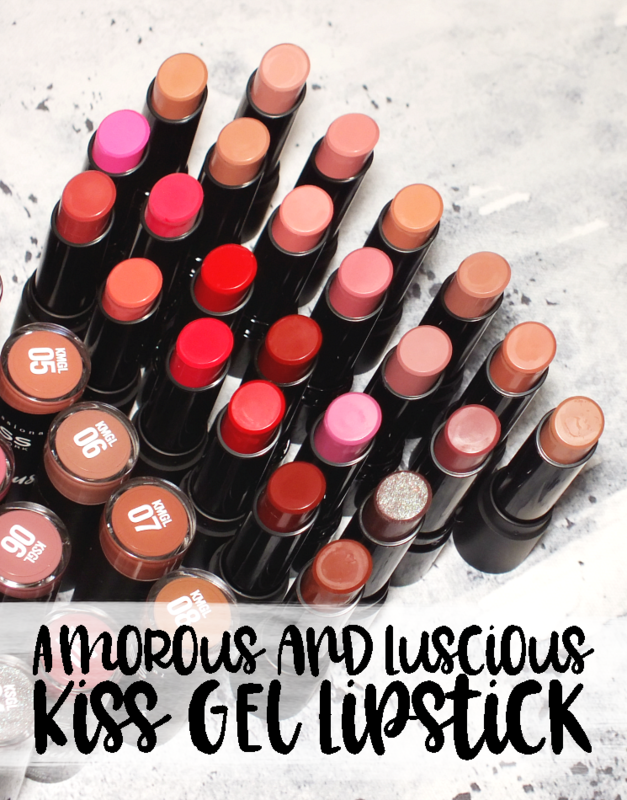 The oils in the base condition lips as you exfoliate, so this really does do wonders on dry, damaged lips. 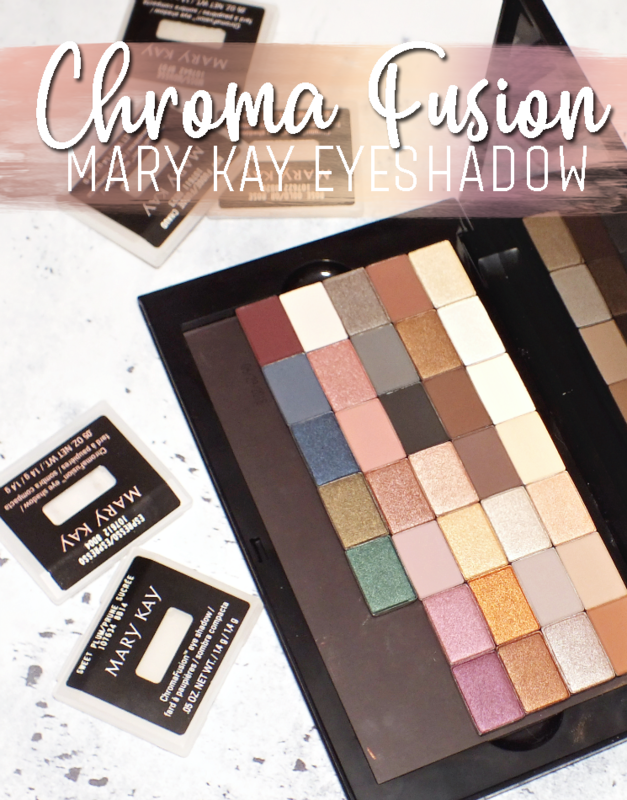 The scent is light and sweet with notes of almond and vanilla and leaves lips with a hint of flavour. From what I've been able to find on both the Royal Apothic website and The Shopping Channel- where I got my set- the Sugar Scrub is only available as part of this set... in fact I couldn't find it anywhere on the Royal Apothic site. 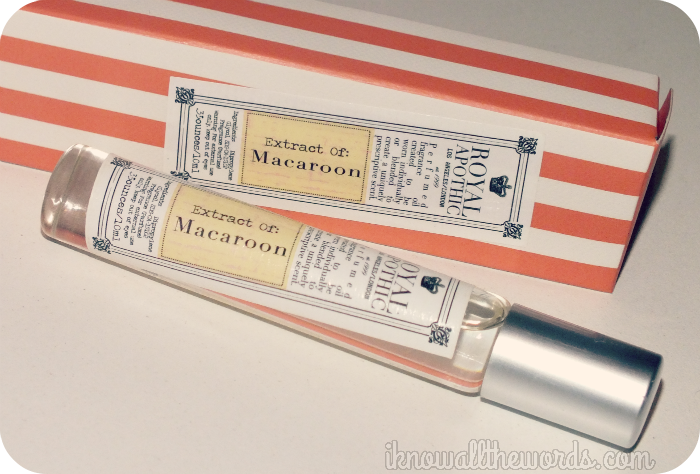 The Extract of Macaroon Roller Ball was the main item in this set that I was truly after. I've seen it available on quite a few other sites, but shipping to Canada was either too pricey or just not an option. That said I was quite excited to get a sniff of this. 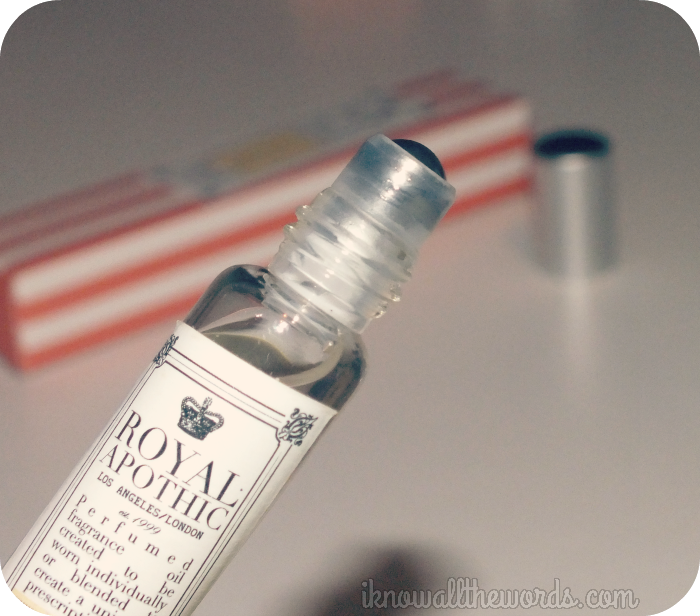 Royal Apothic says that their roll-ons were created when customers who had received samples of the individual notes- used in the creation of Royal Apotihc scents- requested them be available for purchase. While I love the idea of single note scents, the Macaroon version is not one note, which isn't bad thing in my book at all, it just needs to be said. I find the scent to be a combo of almond and vanilla, but a light, not overly sweetened version of the two. There also seems to be a light floral note when first applied- violet?- that is quite nice and gives a bit of depth to the sweeter elements. All together this has a really nice scent. It's not too sweet or obviously confectionery based, but provides the perfect amount of sweet. The roller ball itself didn't work too well when I first started using it, but as I've used some it's started to roll on much easier. I find that this wears for about 3-5 hours on me when worn on pulse points. By hour five, the scent is still there, but is quite close to the skin. While I was truly attracted to this set for the roller-ball, the idea of a macaroon lip balm just seemed too good to pass up. 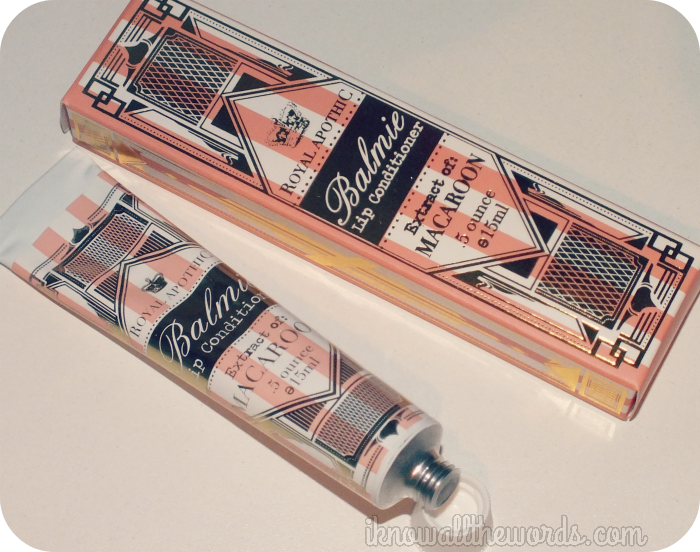 The Royal Apothic Balmie is housed in a metal tube with a very cute, vintage apricot, white and gold label. 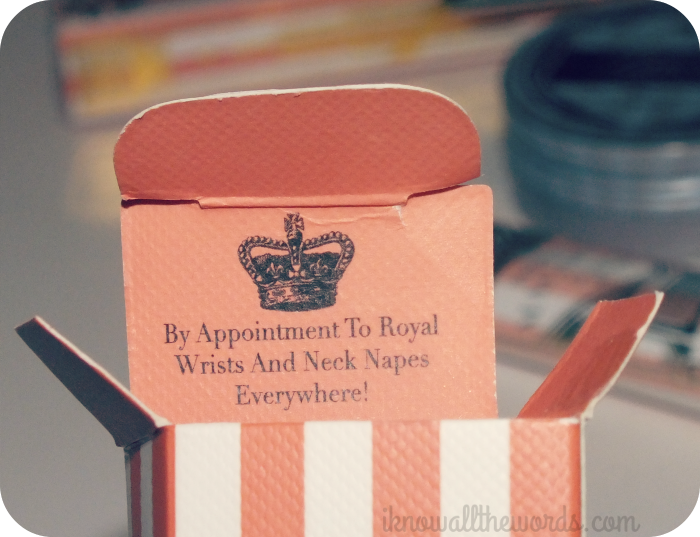 You've got to give to Royal Apothic; they make their packaging so damn adorable you can't help but want to take a few products home. 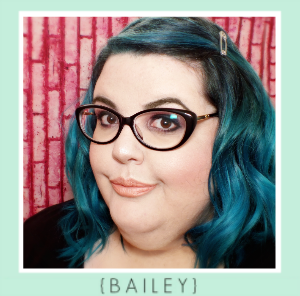 Anyway, the balm is a nice texture that feels light on lips, shiny, and completely non-sticky. 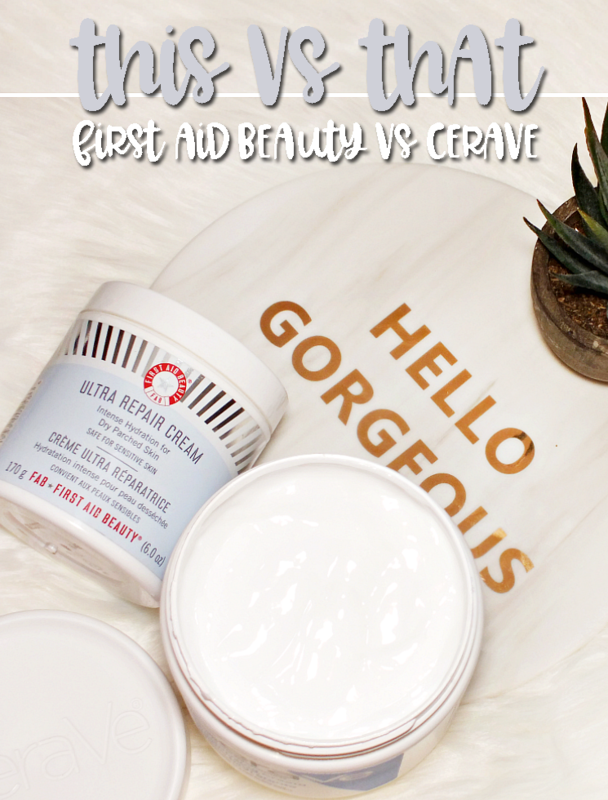 The balm moisturizes lips well and has a the same light almond-vanilla scent as the lip scrub. 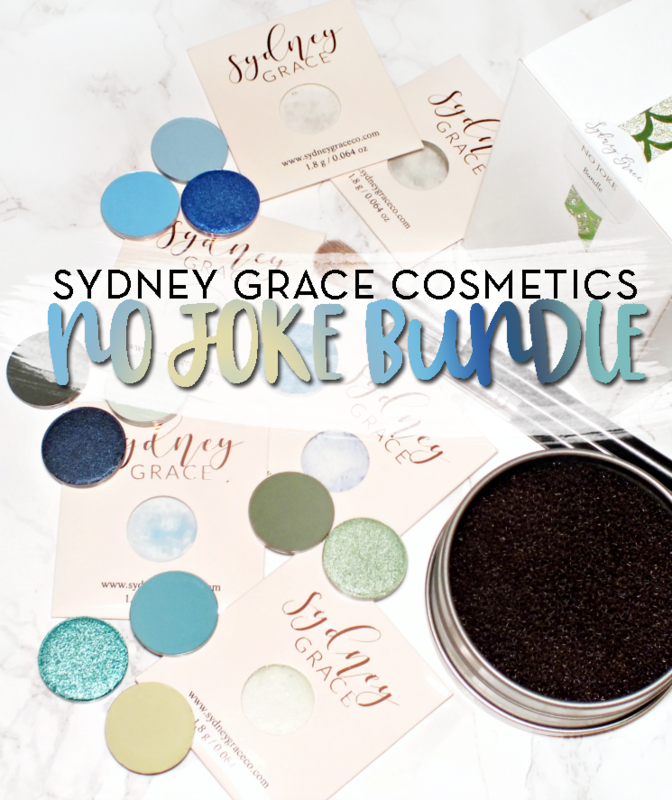 Overall, this is a great set if you're interested in trying the brand. 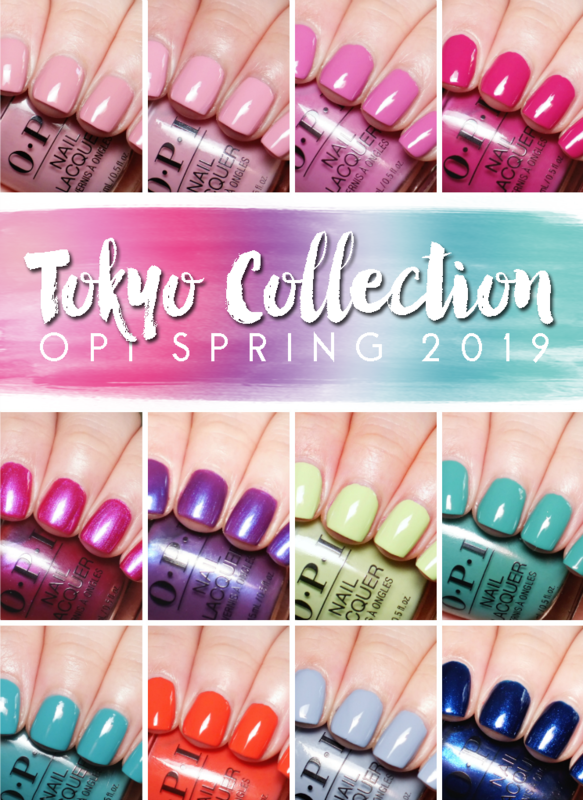 It's currently available from The Shopping Channel in Fig, Earl Grey, Violet Pastille and of course, Macaroon. I'm quite tempted to pick up the Fig scent.. or Earl Grey... okay, I kind of want them all! 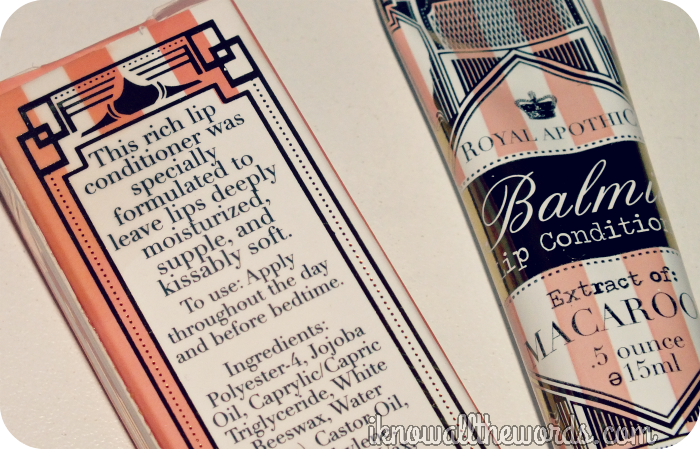 Have you tried any Royal Apothic products? Are you a macaroon fan?